Today i am going to review a product from Skin18.com , its Lomi Lomi 7 Skin Scheduler Mask . 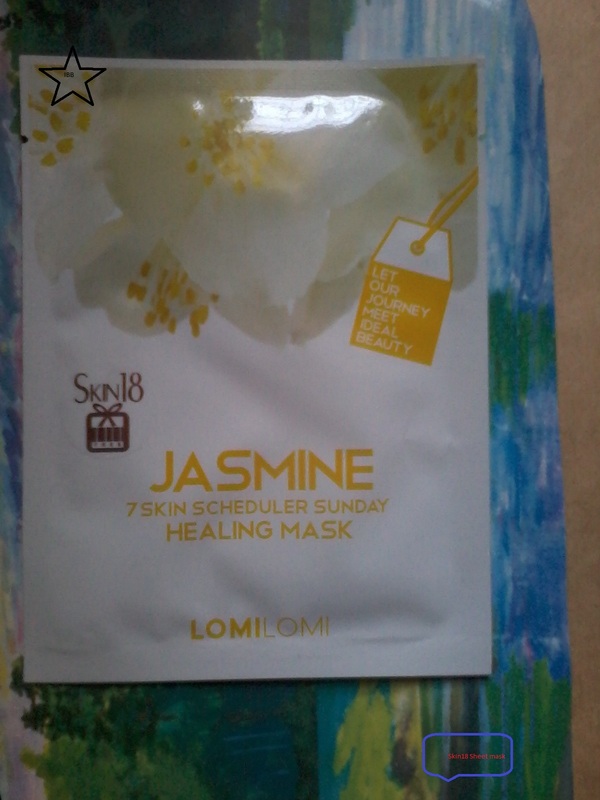 I have tried and reviewed various Skin18 product before , all of them were good , this one is also very good . 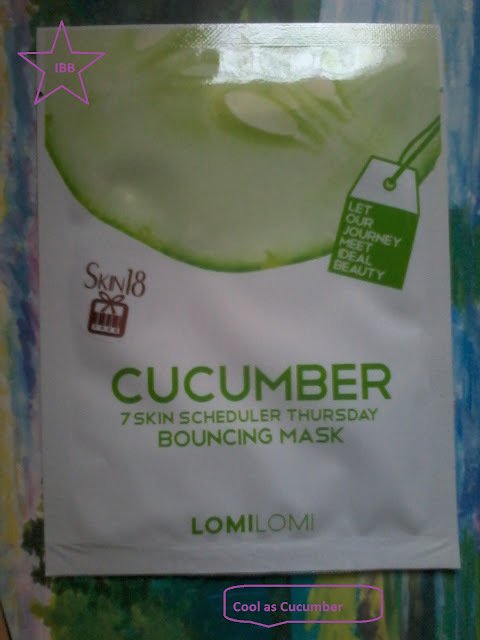 Its a collection of 7 sheet masks for face , one needs to apply each daily starting from Monday to next Sunday . It has 7 sheet masks . 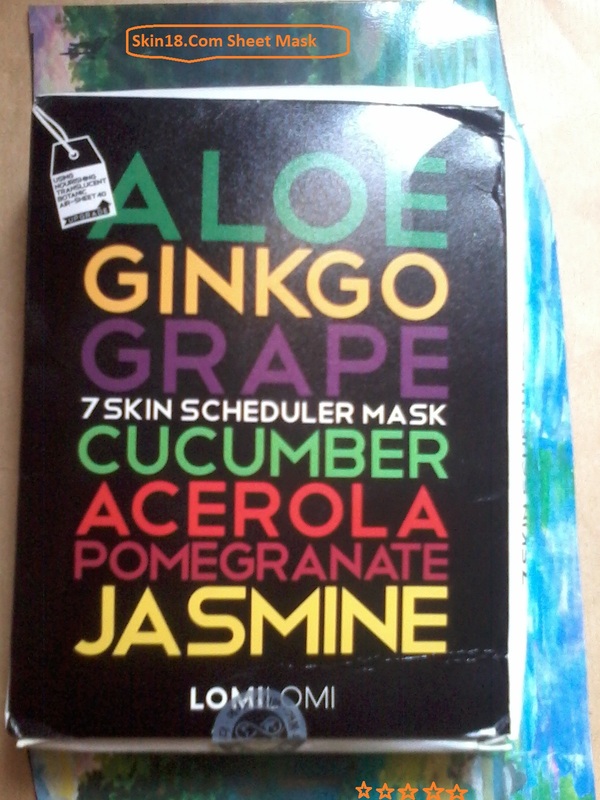 Each mask has different ingredients to fulfill its unique purpose . 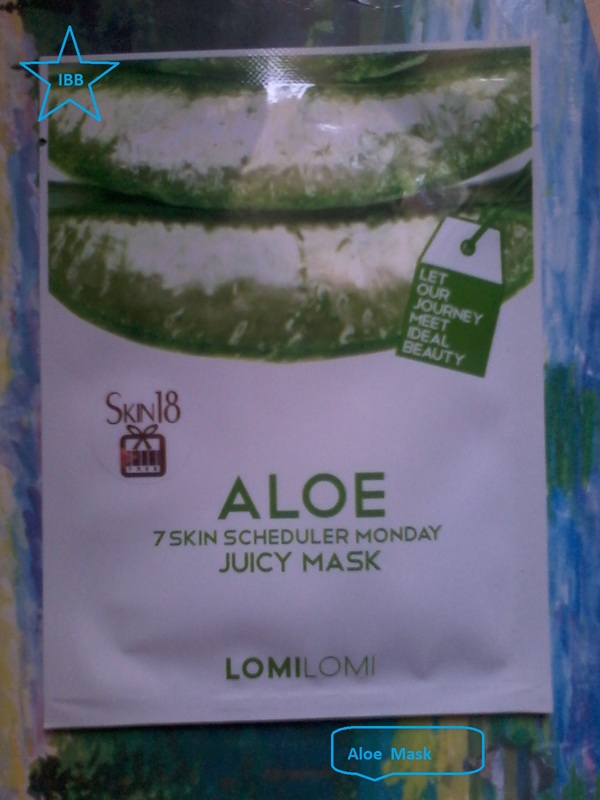 Aloe mask is cool and refreshing . 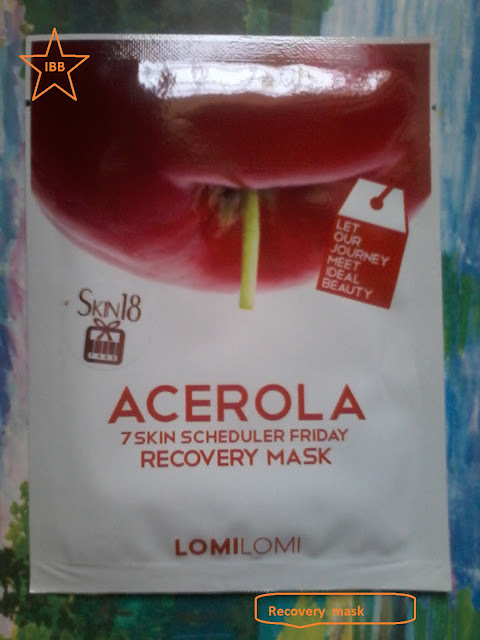 I do not have wrinkles but after using this mask my skin felt much better then before , clean and refreshed . 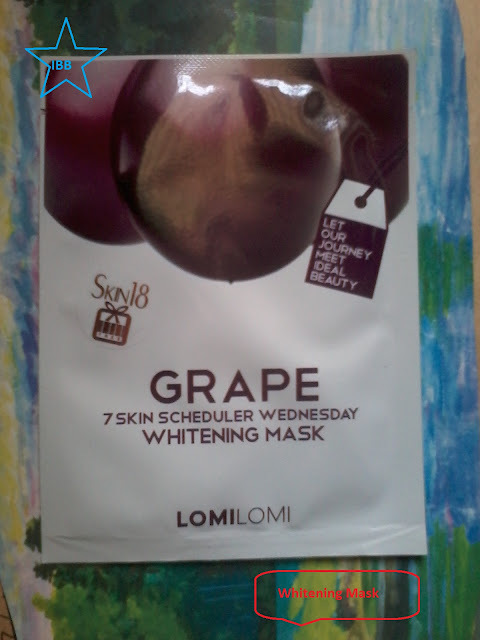 This mask has grapes extract which helps in skin whitening , skin looks brighter then before . It gives a cooling effect . Acerola is rich in Vitamin A and C which are good for skin . 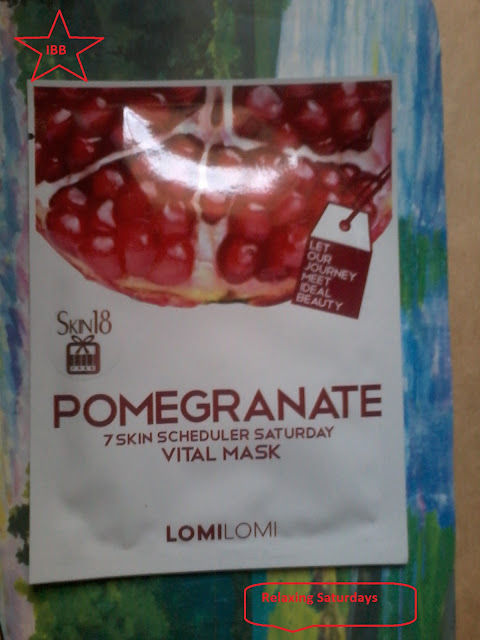 This mask has a strong fragrance and contains anti oxidants which nourishes the skin . It has a flowery fragrance and makes the skin look and feel fresh . 1.Free from parabens , animal proteins , mineral oil , sulfate . 2.Contains extract of natural products like fruits and flowers. 3.It fits to the face perfectly and does not falls off . 4.Good for all skin type . 5.Travel Friendly pack , each sheet comes in a separate pack so one can easily carry it in their bag or purse and use it any where to feel relaxed . I have tried all these sheet masks last week . All of them are good , my skin felt much better then before . It made my skin soft and supple . 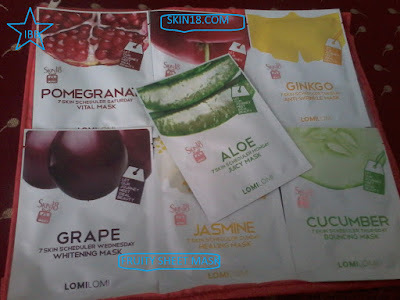 One needs to apply these sheet masks on washed and toned skin . One needs to keep these sheet masks on skin for about 20- 30 minutes , for oily skin it should be for 15 minutes . One does not needs to apply moisturizer after using this . 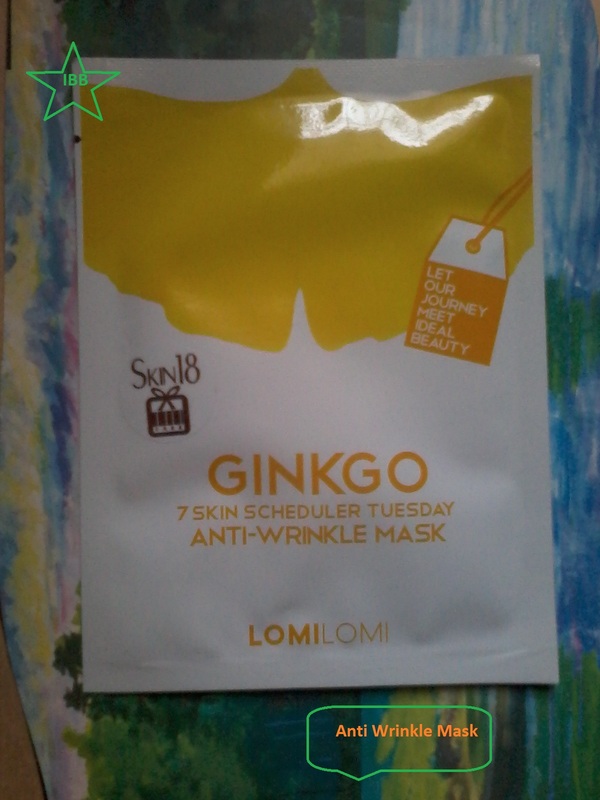 It has sufficient moisturizer for the skin . After removing the sheet masks one needs to massage the moisturizer on the face . It will make your skin soft , supple , nourished .